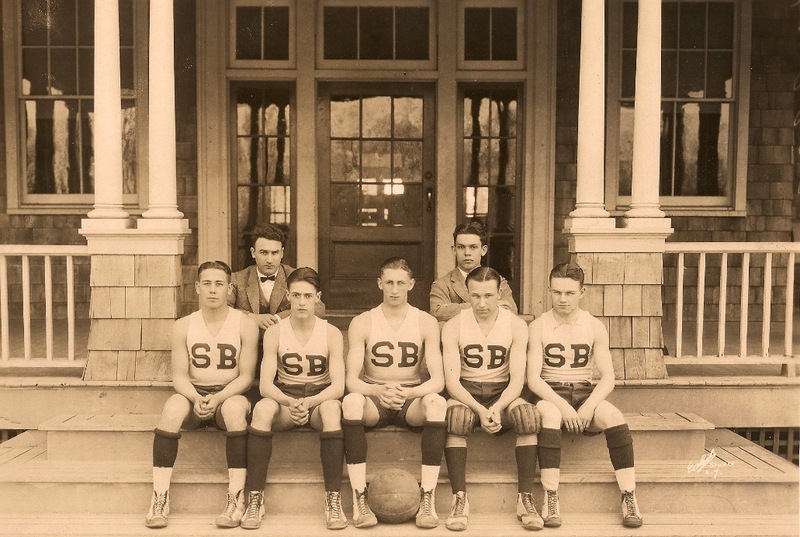 For ninety-six years there has been a tradition of athletic excellence at the Stony Brook School. Blue and White teams have won over 200 championships at the league, Suffolk County, Long Island, and New York State levels. Hundreds of individuals have won championships from the league to national levels and garnered accolades from All-League to All-American. But those are just numbers. Our athletic tradition goes far beyond cases full of trophies and a list of accomplishments, as important as those are. For nearly a century Stony Brook athletes have distinguished themselves by being excellent on and off the playing field as true student-athletes. They have found that difficult balance between playing the game fiercely and honorably. They have displayed the highest qualities of courage, sportsmanship, sacrifice, perseverance, and character. StonyBrookBears.org exists to honor and celebrate that past as well as our present. Our hope is that this site helps you stay connected and informed whether you are a student, alum, parent, teacher, or friend.